Puerto de la Cruz is the oldest tourist destination in the Canary Islands and was one of the first places in the world to attract the burgeoning international tourist trade from the late 18th Century. The town started out life as a fishing port though and still retains some of the charm in the old quarters of the town and is so much more than just a beach resort. As I mentioned at the beginning of this series, despite spending 16 years on the island, I don't know Puerto de la Cruz anywhere near as well as my friends, Jack and Andy Montgomery, who lived there for more than a decade. 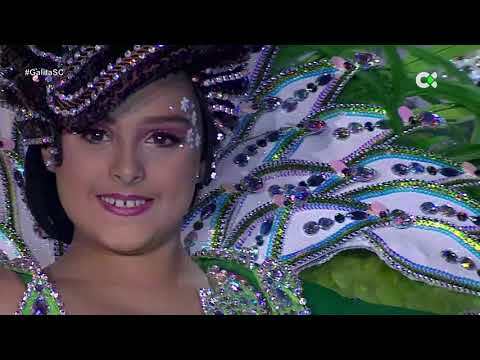 And in the video above we hear from them directly and get their top five recommendations for things in Puerto de la Cruz. We agree on four of those things, all of which I've already covered in previous instalments of this series. 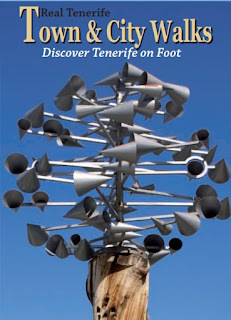 Glad that they put the Botanical Gardens at number one and it's been interesting, while researching, to keep discovering that places we've found and liked best around Puerto de la Cruz are often the same ones they recommend. Great minds, eh? 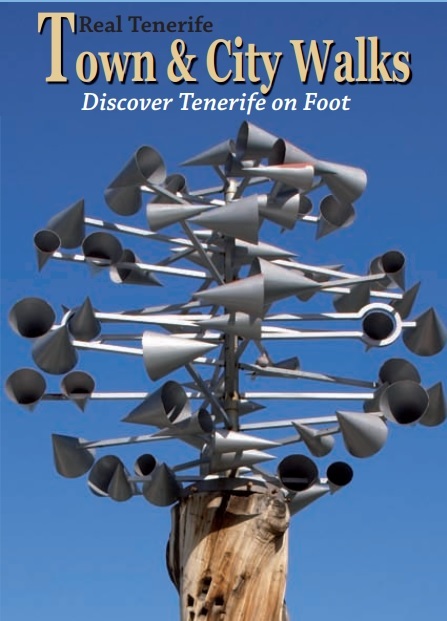 If you'd like to, you can buy Jack and Andy's Town & City Guides:- Puerto de la Cruz, Tenerife’s Cultured Resort, for a measly €3, which gives you much more info on the town with a 1 hour 17 minute tour of the town, plus up to 5 hours of garden strolling. Of course I've got to mention the one recommendation we don't agree on: the Loro Parque. Loro means parrot, which is what it began as and once had a fantastic reputation for doing wonderful work to save species. However, over the years it has become a massive theme park and zoo with the addition of a dolphin show, sea lions, penguins, a white tiger and countless other things I can't even remember. They also now have orcas (killer whales) and this is where things begin to get controversial, with the recent announcements by Thomas Cook that they would cease to offer Loro Parque tickets while killer whales are captive. We've already covered visits and an excursion that I feel are worth doing, but if you did have more time, then I would recommend visiting the town of La Orotava (it isn't far uphill from Puerto), Garachico, The Teide National Park and the village of Masca. All of the areas I've mentioned are perfectly safe with normal precautions. Keep handbags in front of you or under your arm, and keep wallets in front, rather than back pockets.